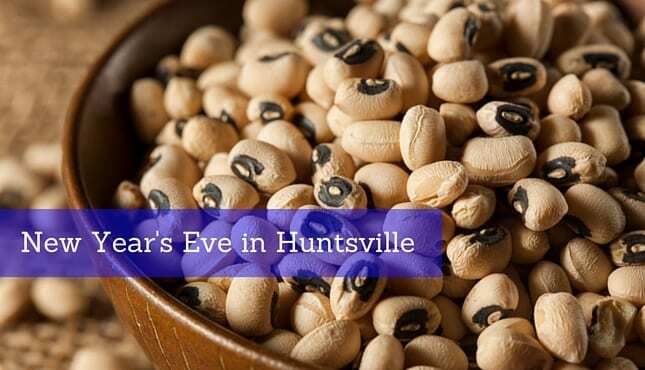 Fun, free/cheap, and family-friendly events through New Year’s Eve in Huntsville. 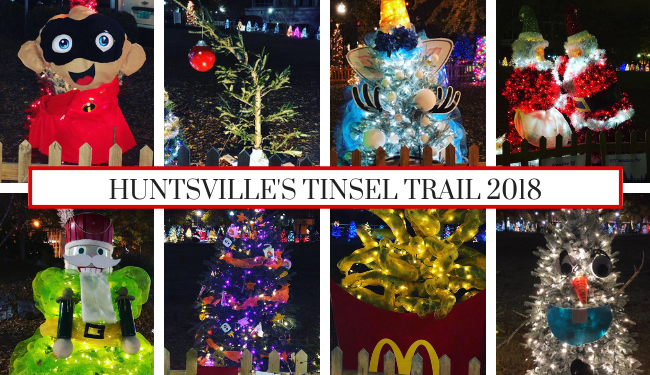 Big Spring Park in downtown Huntsville is all aglow with the twinkling lights of this year’s Tinsel Trail! 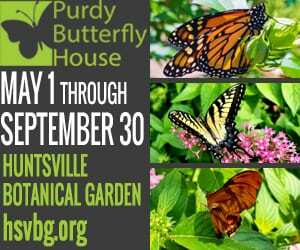 What’s fun & free/cheap for families in Huntsville & North Alabama on Thanksgiving Weekend. 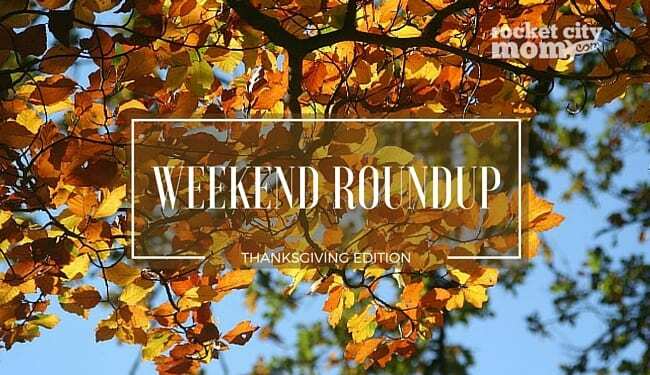 What are your family’s plans for Thanksgiving weekend in Huntsville? Let our list of fun & free things to do be your guide. When the weather gets cold children get restless. 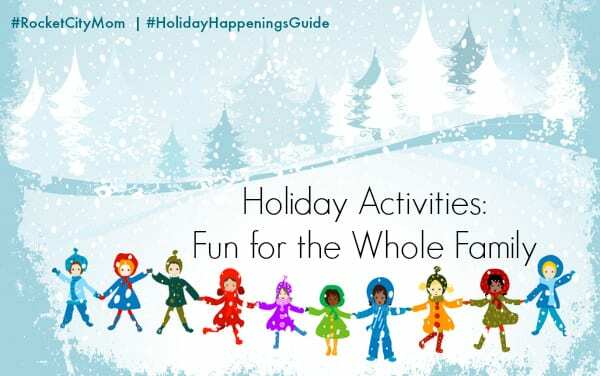 Listed here are seasonal events that let you stretch your legs and shake the sillies out. Run! Jump! Laugh! 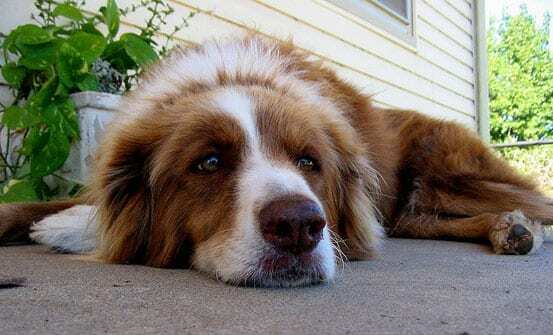 and Play! this holiday season.